Linear actuators are literally the piece of cake in automatics. Especially if you try to compare it with other devices. This is evident as linear actuators do not take much time to figure out with. Well, you will understand it from this article. The installation and the wiring are very simple as well. So let us find out more about the situations where this device will come in handy. First of all, you need the linear motion case. As you know, these devices turn the circular motion into the linear one, with the help of the motor powered with the battery, that makes the sliding tube create an up and down movement. As you might have understood, you will need all the mentioned above devices to make it work. That is why pick the ones of a high quality. You don’t want to jeopardize the lifetime of the product and make it inefficient in a blink of an eye. Be also very attentive with the voltage of the battery. The current is not something you want to risk with. Don’t forget to pay much attention to the installation as it can be very essential. Always plug everything before locating your device, screwing to the walls or gates. As sometimes it can be an irrevocable thing that will lead to the eventual breakdown. Mainly, linear actuators are used to achieve some purpose. Let us see which of these purposes can be easily reached with a simple linear solution. There are so many places you can apply the linear actuator. These are quite varied. For instance, in winter you can use it to upgrade your snowblower chute. All you need is to calculate the measures of the linear actuator and make it redirect the chute. And Wuala! in the season of shoveling and plowing, you will be prepared. It is easier to keep the weather eye open with machines like this. You can even use it for creating a true robotic arm for physically challenged people. Garden tractor is also the good way to go. Just save on very expensive power steering pump or hydraulic cylinders which are not rather reliable and splurge on a cheap but useful linear actuator. Believe us, it is not worth spending so much on the previous alternatives. 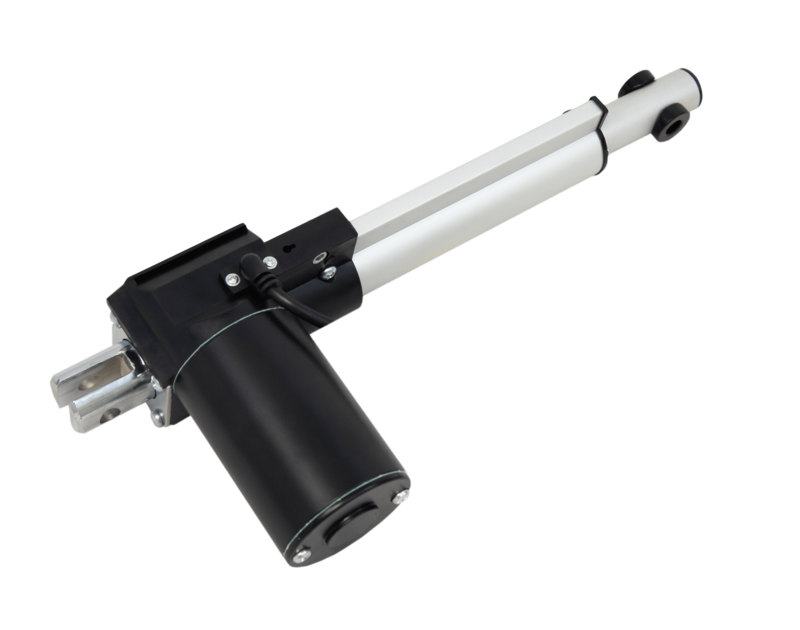 Linear Actuator: Where can you get it? At first, go online. There is literally everything out there. No need to go shopping and browse through all those malls. You might be at a shock because of the prices. Undoubtedly, you will be. If you are already broke having bought the fancy car, don’t worry we have a good option for you too. You can always get the simple linear actuator out of other unnecessary or old devices. Just figure out the one to fit perfectly in your project. For instance, try to strip down the truck jacks and use the windshield motors of these. Finally, there is always some old car detail in the men garage of yours or your friends’. Feel free to ask them and save on tens of bucks. Try full-sized GM trucks and maybe some Ford vans. A perfect material to implement the extra creative and modern devices. Linear drives in boat steering is also very useful from time to time. These can plug with the push-pull motor and fit into very small places. It’s not that clear with your explanation which could have been improved with more pictures of installation and implementations. Otherwise it’s description is good. Fantastic site. Plenty of helpful info here. I’m sending it to several buddies and additionally sharing in delicious. And naturally, thank you for your effort!